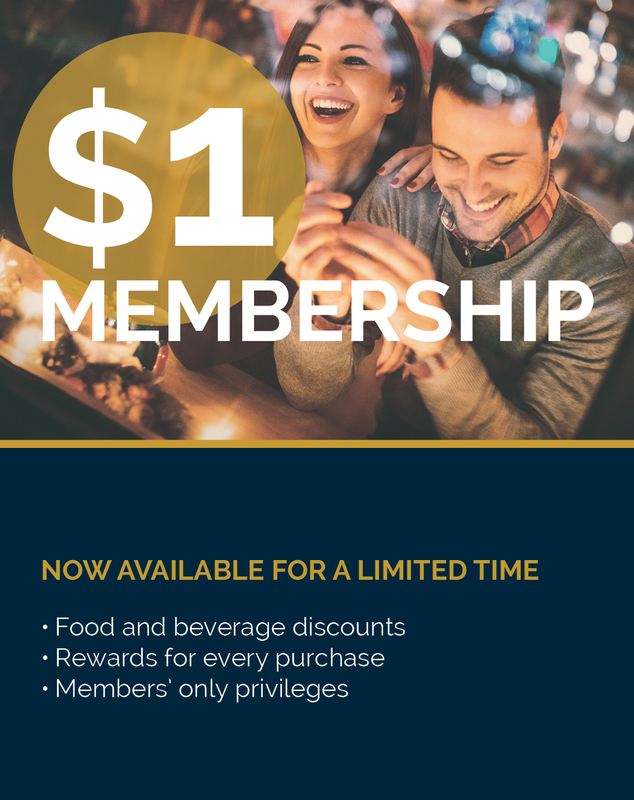 Become an Ainslie Group Member for just $1 this Easter Long Weekend! Entry into member promotions, giveaways & much more! To take advantage of this offer pop into The Lakes or Ainslie this Easter Long Weekend! Terms & Conditions apply. This offer applies to a 1 year membership and is available to NEW members only.